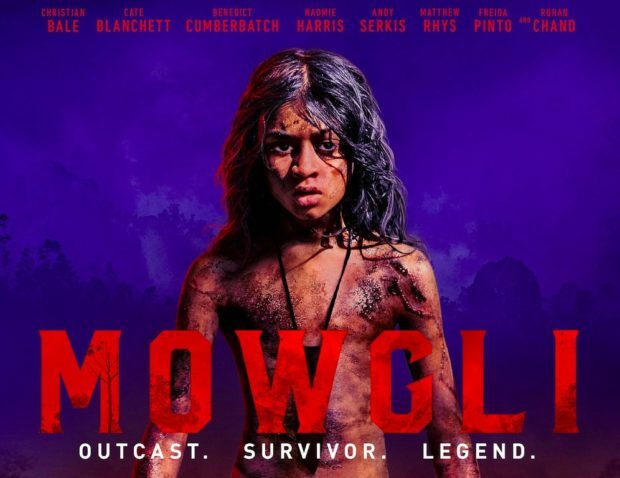 Mowgli: Legend of the Jungle directed by Andy Serkis (popularly known for Lord of the Ring’s Gollum) is darker than any other version of Rudyard Kipling’s All the Mowgli Stories adaptations but it failed to satisfy the adults, forget about the kids. The film starts with a promise, looked little brutal at the beginning but that doesn’t last for long. 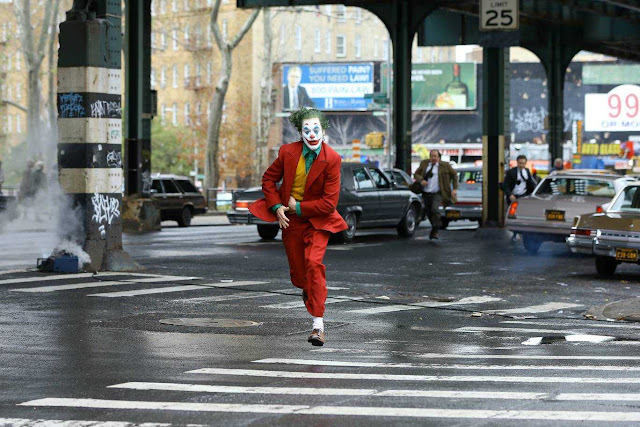 The movie moves into the clichéd zone. The same old tried and test things start happening, which made me yawn in boredom. The main problem with the movie is its inability to target its audience appropriately. Andy Serkis would have gone darker to woo the adults or have gone the Disney way to make the kids happy but Mowgli stays in between dangling in confusion. Rohan Chand as Mowgli, the man-cub definitely did justice to his character. He was great throughout the film, while the voices of other characters were extremely mesmerizing. Andy Serkis is a master of voices and motion capture hence we have no problem whatsoever with this department. Both Hindi and English version of this film is worth watching for the voices but again as I have said earlier the film fails in telling us a compelling story. It becomes dull and boring towards the end of the first half. The most annoying thing about the movie is its background score. The Indian classical music goes overboard. The score goes against the darker premise of the movie giving it more utopian kind of sensitivity like the Disney’s. Andy Serkis was heavily influenced by Lord of the Rings trilogy in this movie however it failed to bring in the Hobbiton feel. Star-studded, new-age CGIs, tried and tested theme, Mowgli had all the ingredients to make it successful but the film remains another piece of forgettable work by someone whom I respect for his earlier works in LOTR. Mowgli: Legend of the Jungle has nothing worthwhile to talk about. It’s just another desperate attempt to choose a successful theme and turn it into a huge money minting machine.